As I outlined mere days ago, the master spinner of all things having to do with so-called “vortex energy” – the notable Nick Nelson – had finally agreed to be tested by the Independent Investigation Group from Los Angeles. 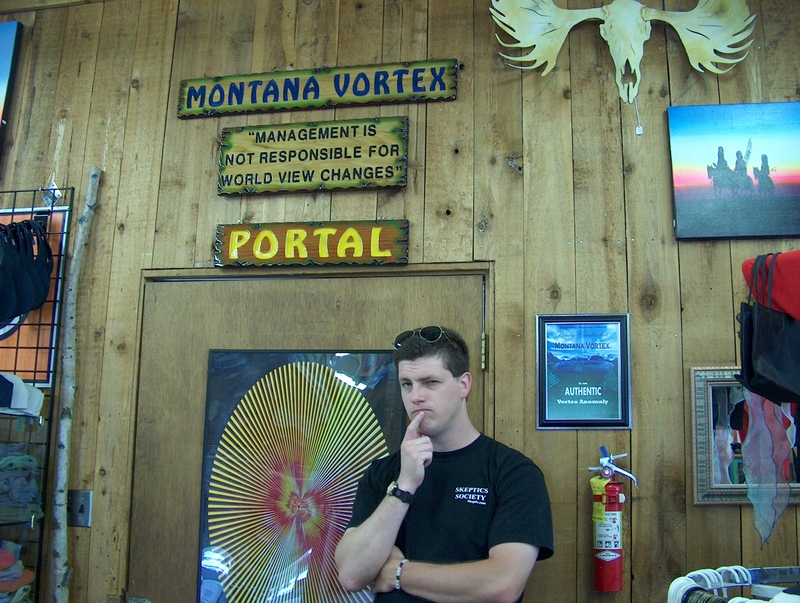 Mr. Nelson traveled to IIG’s headquarters – claiming that he could bring his “vortex powers” with him from the Montana Vortex (a location that I investigated in 2006 and found to be hilariously full of woo & nonsense). And after he got to IIG, he allowed himself to be tested according to the protocols that both he & the IIG team agreed to ahead of time. The result: Nick Nelson failed. Badly. And he admitted it. Nick Nelson talks with the IIG’s Jim Underdown before the test begins. … The best part for me as Lead Investigator was watching Nick get flustered and finally state to all present the he “…felt like a fool” when nothing happened. What did he expect? It’s a freaking optical Illusion! Well said, Mark. While I must admit to feeling a bit of schadenfreude at Nick Nelson’s failure (I had, after all, figured out five years ago, on an impromptu investigation of my own, how his tricks at the Montana Vortex worked), I also feel just a wee bit sad for Mr. Nelson. I get the sense that he probably believes what he says, and that he has believed it for so long that he is going to have a helluva time trying to rationalize away the stone cold fact that his “vortex energy” claims simply don’t work. 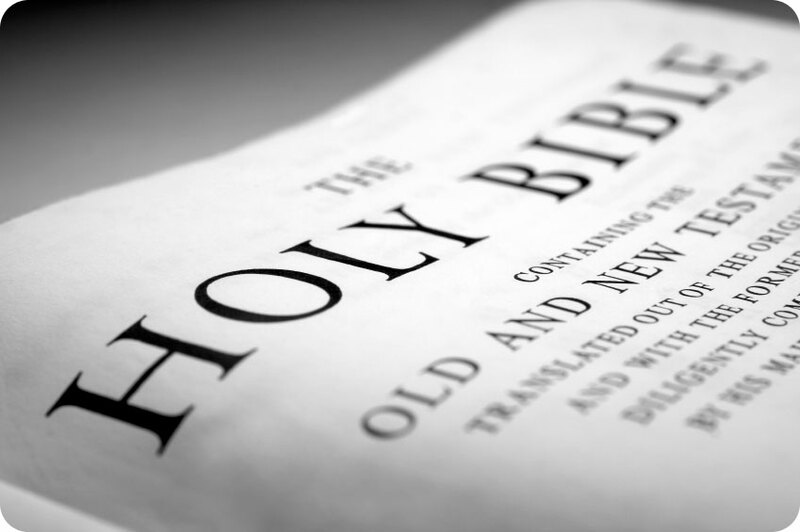 In any case, the IIG is going to be conducting their test of Mr. Nelson’s claims/abilities this Saturday, April 30th. The test will be streamed live via the Internet, and if you are interested in keeping up with the latest developments on this skeptical investigation you can check for updates at IIG’s investigation page.